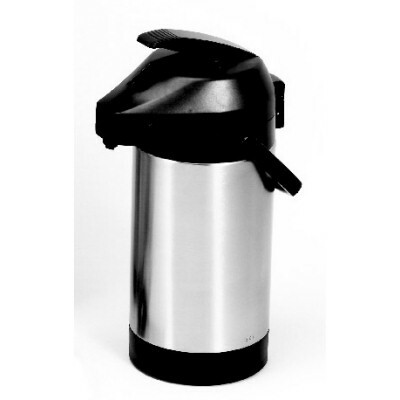 View cart “Fetco 1-Gallon Lever Airpot” has been added to your cart. 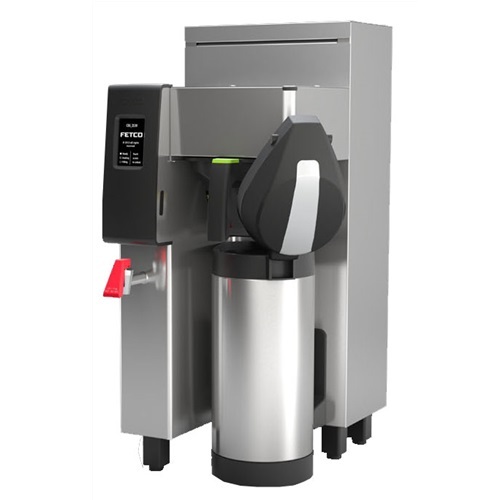 The Single Station 1 Gallon CBS-2131XTS Touchscreen Series Airpot Coffee Brewer is a perfect hot beverage solution for high volume self-service environments. You can now experience total control of this fully featured Extractor? 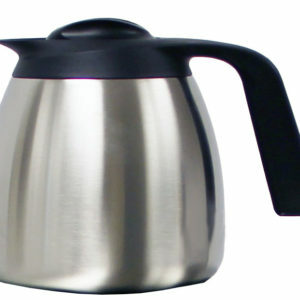 Brewing System via an inviting touchscreen interface display that is intuitive, easy to read and simple to navigate. • Revolutionary Cascading Spray Dome? technology delivers precision control over brew volume, brew time, water pulse, pre-wet per cent, pre-wet delay, flow rate and spray trajectory to provide the exact level of aeration required for developing your unique coffee blends and recipes. 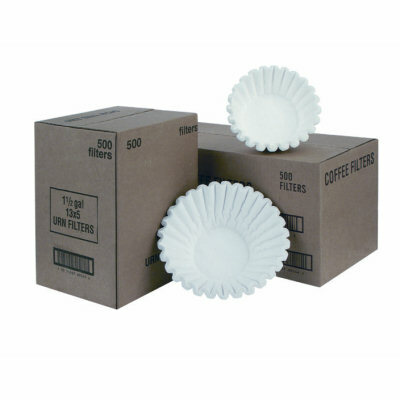 • Batch profiles and screen logos can be stored and transferred between an unlimited number of brewers via a removable SD card (sold separately). • User-Friendly Access – Access all controls via an inviting touchscreen interface display that blends intuitive icons with dynamic time and volume data to provide instant visual feedback during programming, diagnostics or the brew cycle. • Touch Screen Operations is engineered for quick and efficient navigation through set-up, programming, diagnostics and daily operational brewing modes. • Customizable screen – Customize the start screen to tie your equipment and product offerings into a consistent brand message. You can also create and display individual recipe names for quick and easy access to your most used coffee blends. Electrical: Available in 120 single phase (cord included; plugs into a regular outlet) or 220V single phase (cord included/no plug). Requires 2 wires + ground. Maximum Amp Draw: 16.5-19.7 for 120V; 8.5-13 for 220V.